Jerry Nugent thought 2018 would be his last year as a head softball coach, but he’ll be back for the 2019 season — and if he can help it, he says, for the foreseeable future. The veteran Hahnville High School head coach will be moving into an administrator’s role at the school on track to be an assistant principal, which he thought would preclude him from continuing to serve as Tigers’ coach — after he was approved at last month’s school board meeting, he told his players it would be his final year. But he was offered the option to move into an administrative monitor role, in which he will work directly with students in the school to ensure they’re progressing as they should. A monitor’s position affords one the chance to serve that position while also coaching. He said he’s maintained a goal of moving into administration for awhile. In his fourth season as the team’s head coach, Nugent guided the Tigers to a 33-4 record in 2018, along with that mark another district championship and a trip to the Class 5A state championship game. The Tigers ranked third in the nation at one point as per MaxPreps.com and shattered several school records, including virtually all team and individual offensive marks. 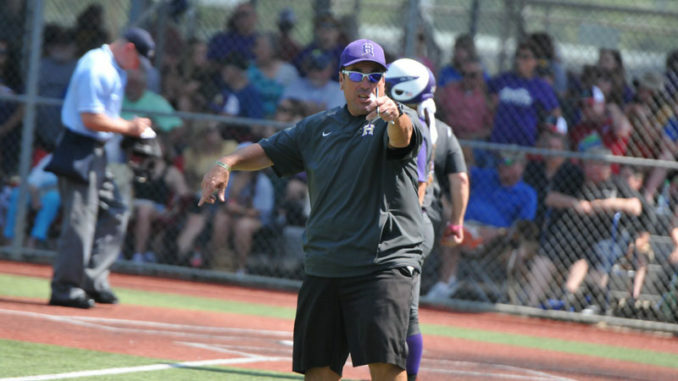 A difficult one-run loss in the state championship game to Ouachita Parish was painful for coaches and players alike, but Nugent said it could not erase the numerous special accomplishments his players posted over the course of the season. He said while the Tigers will lose considerable firepower with the graduation of six core senior players, the cupboard is hardly bare.